July 2014 Archives - Clarksville Sports Network - Clarksville Tennessee's most trusted source for sports, including Austin Peay State University. Colorado Springs, CO – The first-place Nashville Sounds (60-52) picked up a win and a loss against the Colorado Spring Sky Sox on Thursday night at Security Service Field. 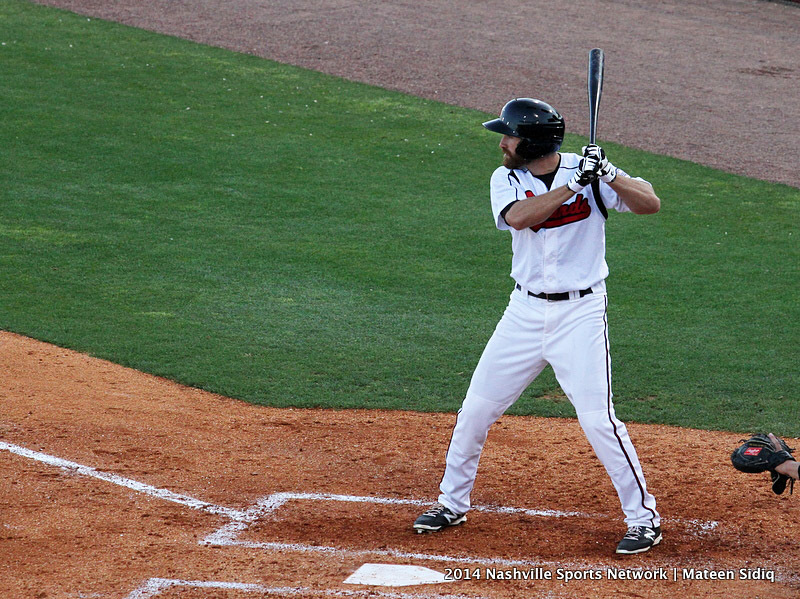 First up was the continuation of Wednesday’s suspended game, in which the Sounds offense never got going as the visitors lost 6-0 to the Sky Sox. The game, which began on Wednesday as the first part of a doubleheader, picked up in the top of the third inning with the Sky Sox leading 2-0 courtesy of a two-run second inning against rehabbing Milwaukee Brewers pitcher Jim Henderson (0-1). 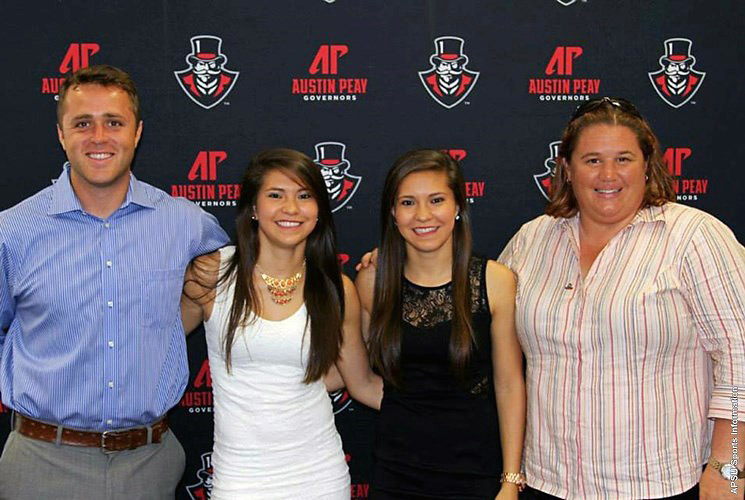 Clarksville, Tn –Kirk Kayden, who has guided Austin Peay State University men’s golf program to unprecedented success during 10 years as the program’s head, resigned Thursday afternoon to accept another head-coaching opportunity. Kayden guided the Govs to two Ohio Valley Conference Tournament championships since taking over in 2004, capturing the crown in 2009 and 2013. He coached 23 student-athletes to All-Ohio Valley Conference honors, including two Players of the Year (Erik Barnes in 2009, Marco Iten in 2014) and two Freshman of the Year (Erik Barnes in 2007, Grant Leaver in 2005 honorees. Clarksville, Tn –Austin Peay State University head coach Gary McClure announced Derrick Dunbar has been elevated to a full-time assistant coach and Greg Bachman will join his staff as a volunteer assistant coach, both effective August 1st. 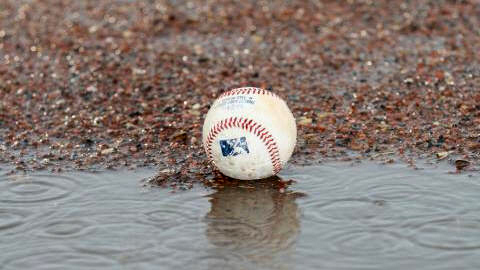 Colorado Springs, CO – The first game of Wednesday’s doubleheader between the Colorado Springs Sky Sox (45-64) and the Nashville Sounds (59-51) has been suspended because of rain, while game two of the twin bill has been postponed. On Thursday, July 31st a doubleheader will take place with the continuation of Wednesday’s suspended game beginning at 6:00pm (CT). Colorado Springs, CO – Tuesday evening’s scheduled series opener between the Nashville Sounds and Colorado Springs Sky Sox at Security Service Field has been postponed due to rain. The teams will make up the game as part of a 1:35pm CT doubleheader on Wednesday afternoon, when the two teams will play a pair of seven-inning games. Clarksville, TN – North Carolina picked up two wins, July 28th on Moore Field at Merricourt Park, including handing West Virginia a 14-3 setback for its first loss in the 9-10-year old Little League Tournament of State Champions to set up a winner take all second championship game. 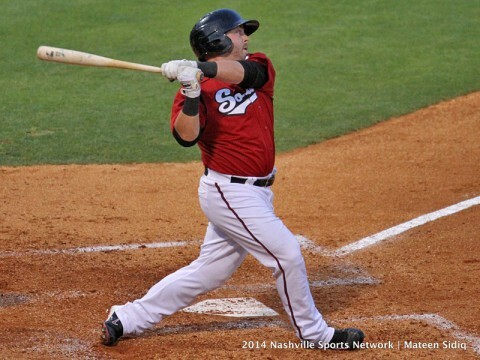 Nashville, TN – The first-place Nashville Sounds (59-51) capped off a homestand full of dominant starting pitching performances with yet another good outing, as Ariel Pena shut down the Oklahoma City RedHawks (54-56) in a 3-1 win at Greer Stadium on Monday night. Pena (8-6), went six innings, allowing just one run on four hits while racking up eight strikeouts. The start wraps up a stellar July for Pena, who went 4-0 with a 3.60 ERA and 43 strikeouts in six starts. Bogota, Colombia – Former Austin Peay State University soccer standouts Natalia and Tatiana Ariza will answered the call today, Monday, July 28th, as they try to make the 20-player Colombian roster for the South American Championships, prelude to the 2015 Women’s World Cup and 2016 Rio Olympics. Tryouts run through August 9th, at which point Colombia head coach Fabian Taborda will make his final roster cuts. Clarksville, TN – A dropped fly ball in extra innings allowed West Virginia to score what turned out to the game-winning run, July 27th on Morgan Field at Merricourt Park, to help them reach the championship game of the 9-10-year old Little League softball Tournament of State Champions. Tied 4-4, with two outs in the top of the seventh inning Jillian Holly was able to come around and score from second base when a fly ball to medium left-center field was dropped by the North Carolina center fielder. 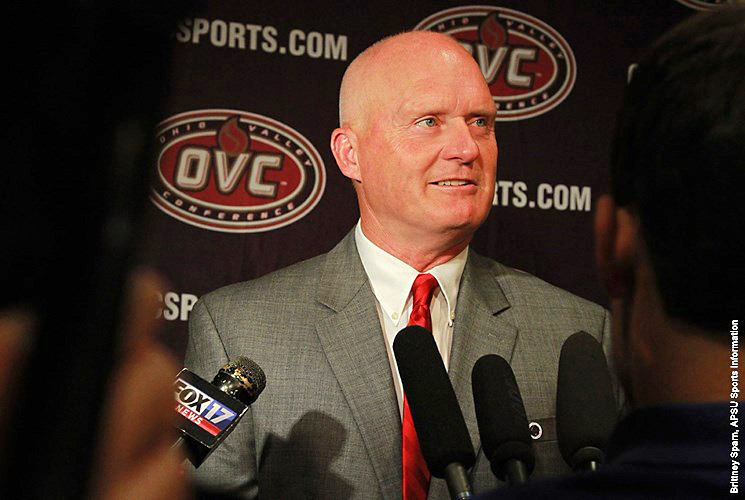 Clarksville, TN – With the return and report date for Austin Peay State University football players nearing, questions abound for coach Kirby Cannon’s squad, as he enters his second season leading the program. The one thing that probably wasn’t in question was any surprise in the Governors being picked ninth in the Ohio Valley Conference preseason poll of conference coaches and sports information directors. But that is where most of the non-questions end.